The indoor bands at Wakefield High School are groups that rehearse exclusively indoors during the fall and spring semesters. 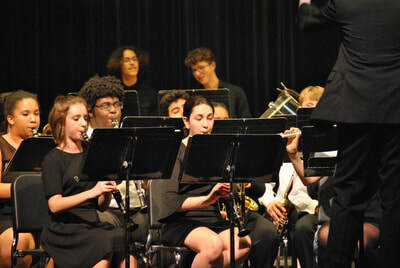 In the fall, there is the concert band. This group includes any/all students that do not wish to participate in the marching band. In the spring, the available groups depend on student enrollment. 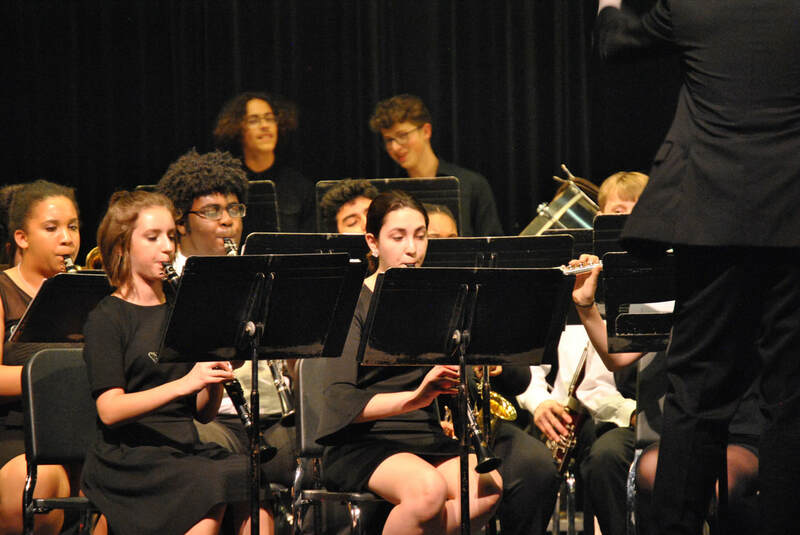 There can be a single concert band, or a symphonic band & wind ensemble (determined by audition). 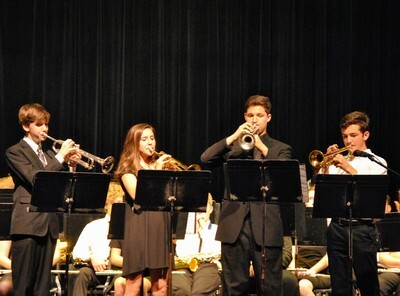 The indoor bands perform multiple concerts throughout the year (October, December, March, May). Additionally, the band has participated in spring music festivals both in NC and other states. In these classes, students also work with chamber groups, learn basic music theory, and develop beginning music composition skills. 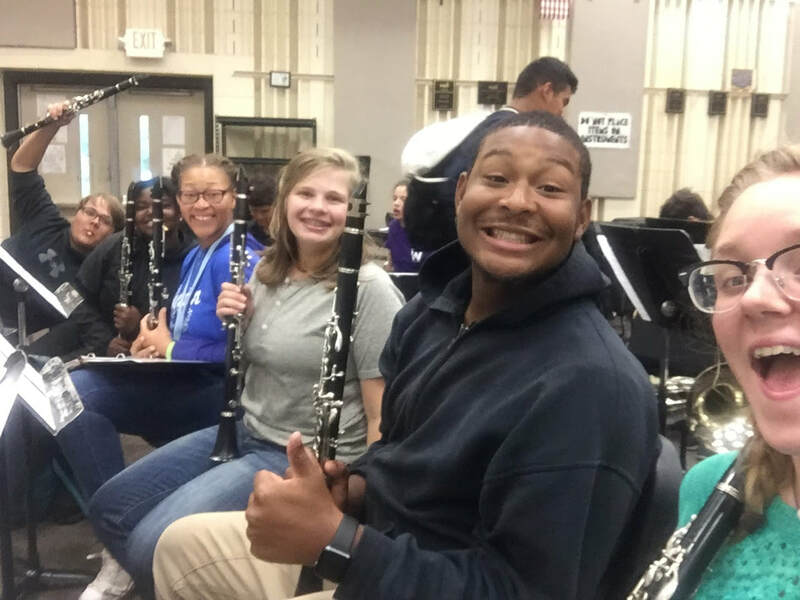 The Wakefield Band Program must pay for music, repairs, instruments, and other supplies each year. So students can have a unique experience each year, we ask for a small lab fee during the year to help supplement these costs. Students can easily raise money for this fee by participating in one of the many fundraising opportunities.